This entry was posted on Wednesday, April 28th, 2010 at 6:50 am. 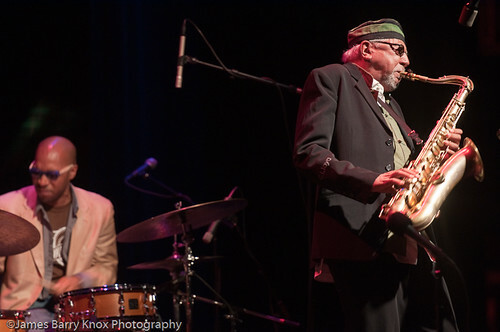 It is filed under Concert Reviews, San Francisco Jazz Festival and tagged with Charles Lloyd. 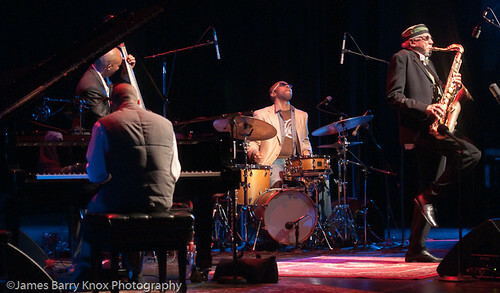 Charles Lloyd New Quartet, Eric Harland, Jason Moran, Palace of Fine Arts, Reuben Rogers, San Francisco, SFJAZZ. You can follow any responses to this entry through the RSS 2.0 feed.